I prefer Yoshiki with ? 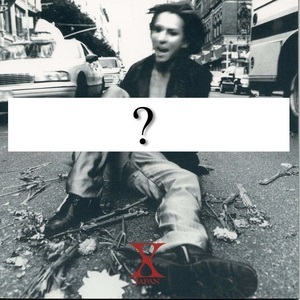 Do আপনি like Yoshiki's classical music? 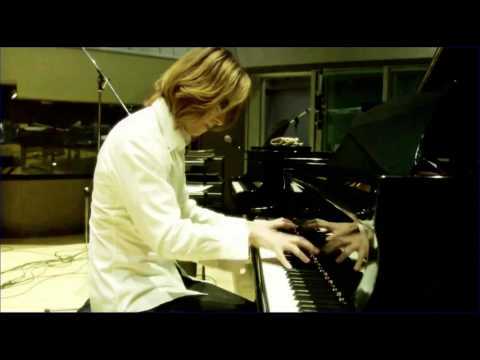 What do আপনি prefer, Yoshiki playing Drums অথবা Piano? 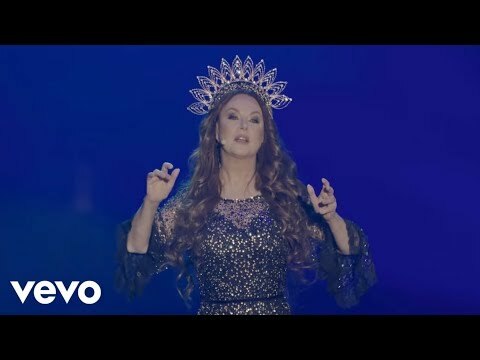 a video যুক্ত হয়ে ছিল: YOSHIKI CLASSICAL 2018: Sarah Brightman performs "MIRACLE"